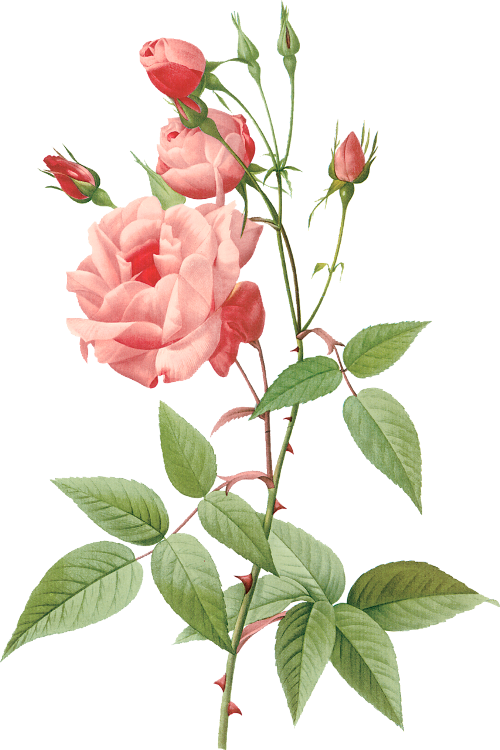 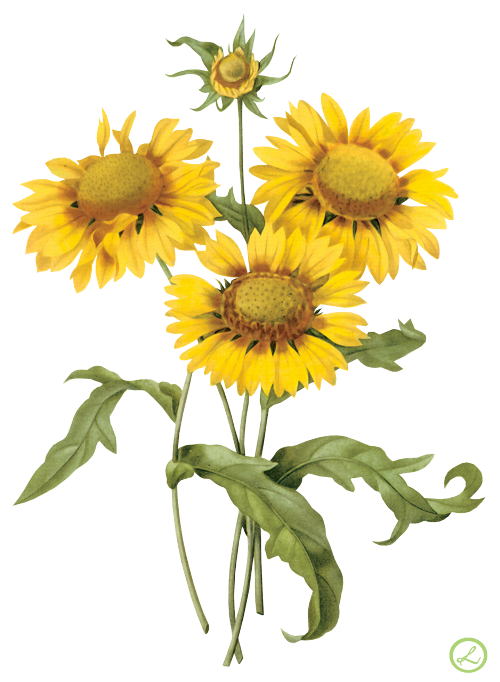 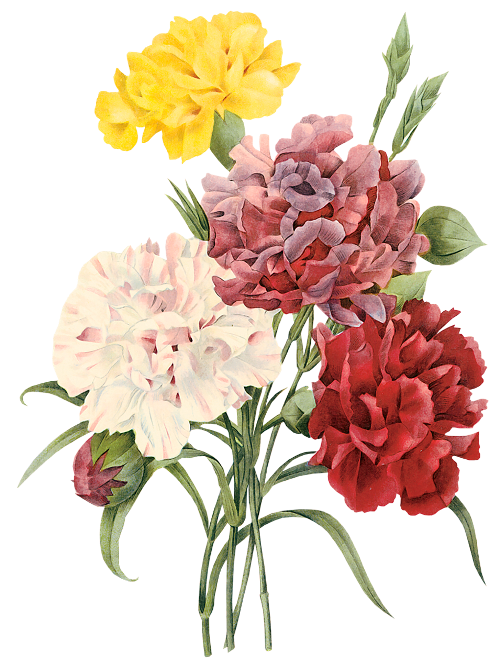 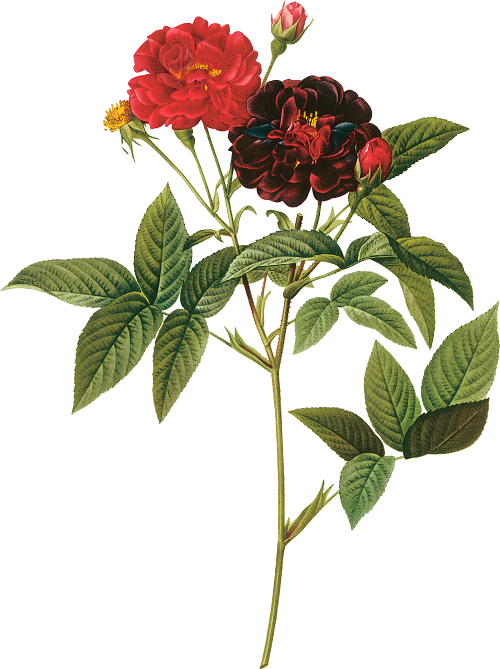 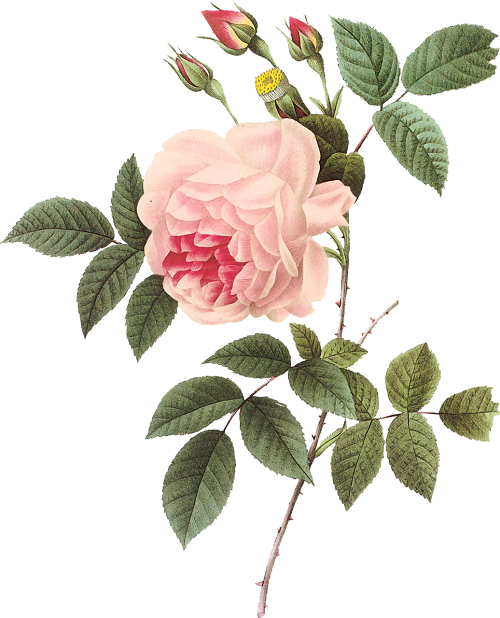 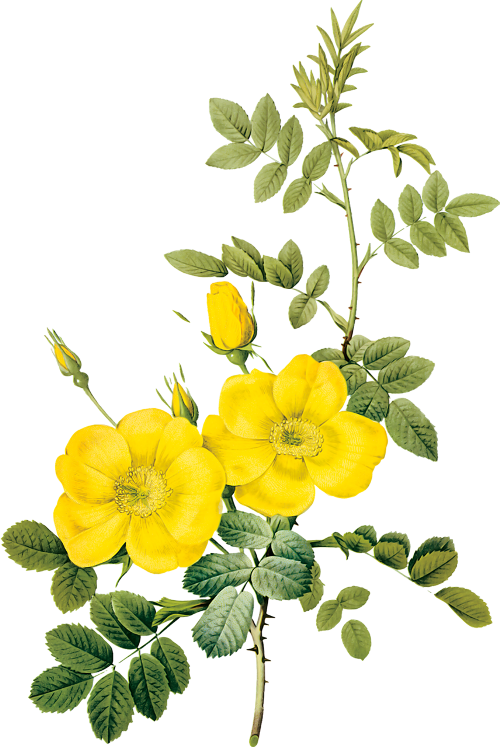 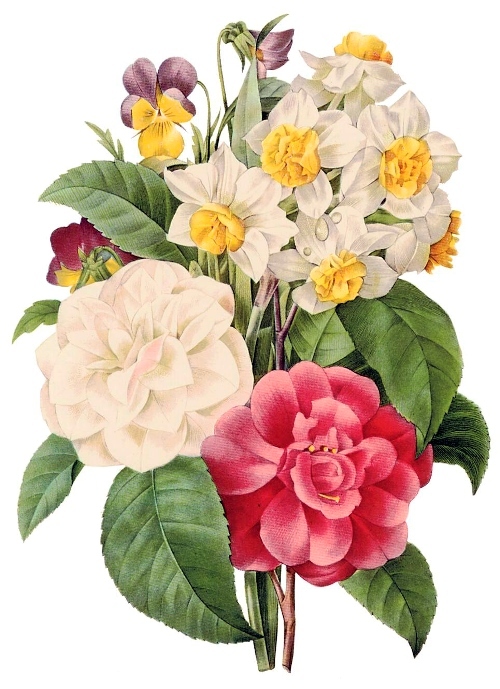 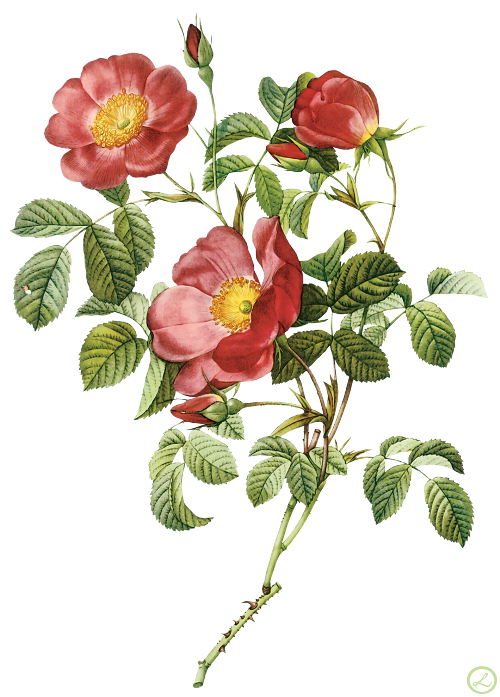 Nicknamed The Raphael of flowers Pierre-Joseph Redoute was botanist and painter born 10 July 1759 in Saint-Hubert, Belgium. 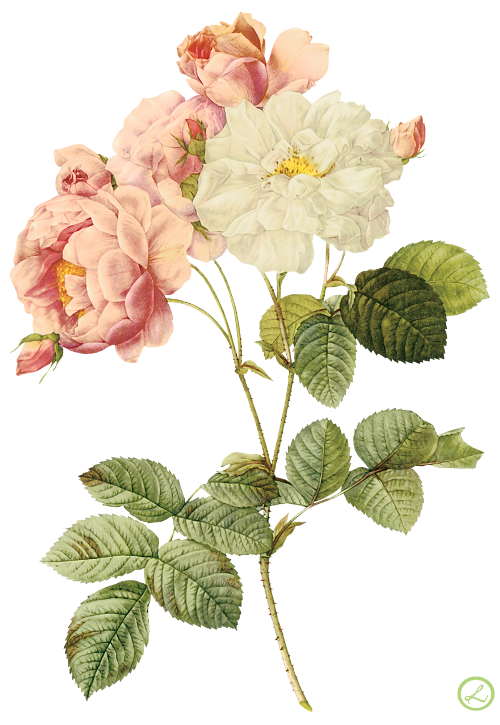 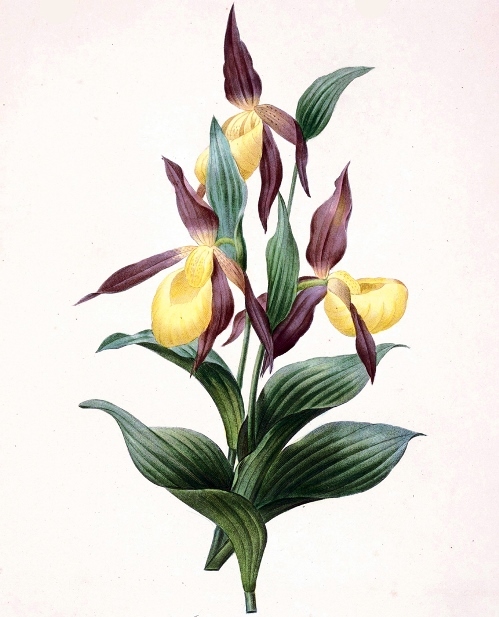 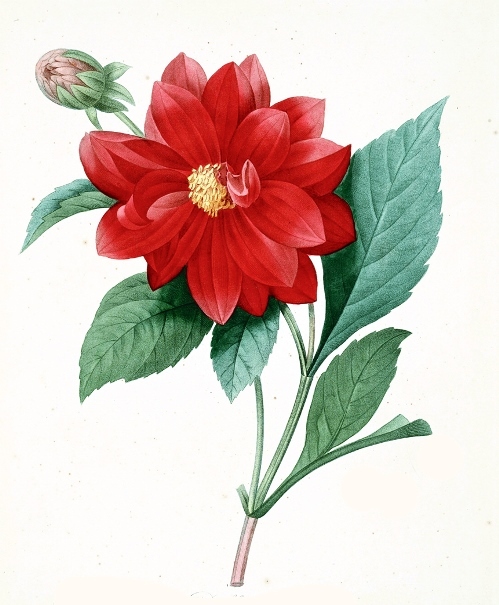 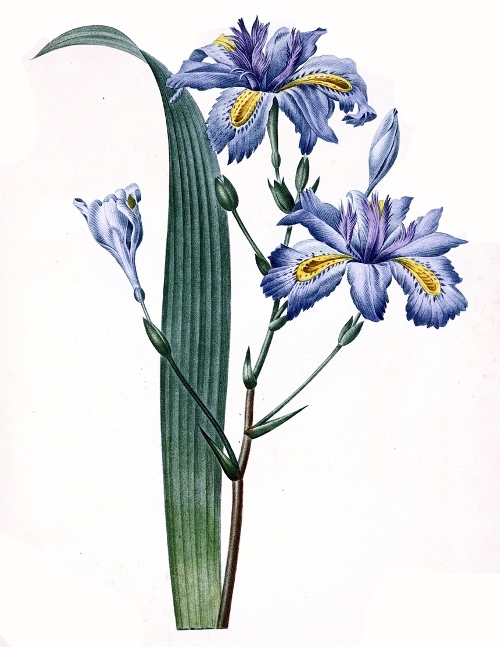 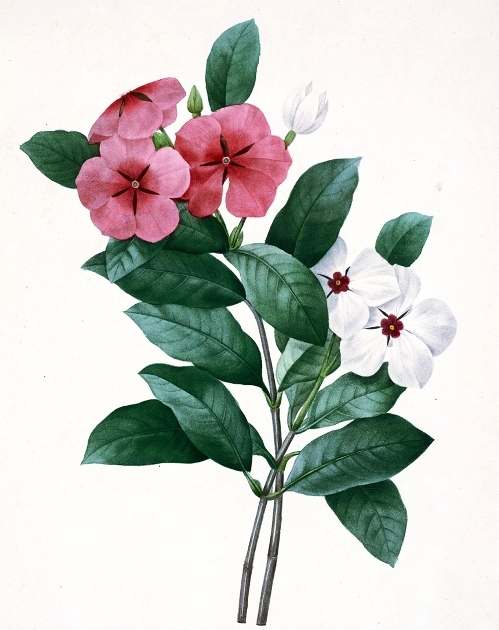 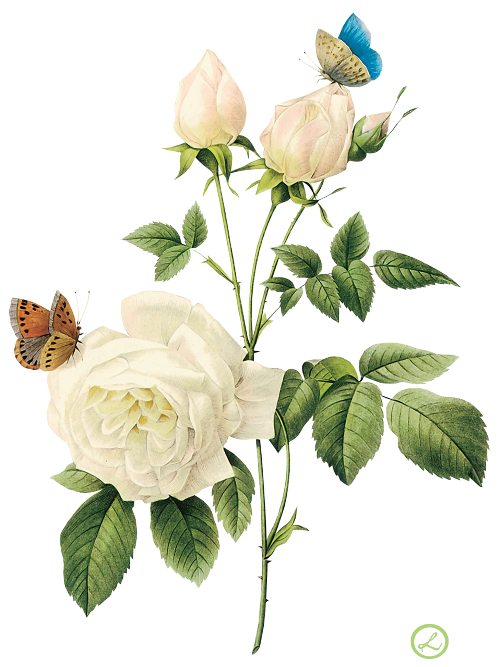 His detailed botanical illustrations of roses, lilies and other flowers brought him international fame. 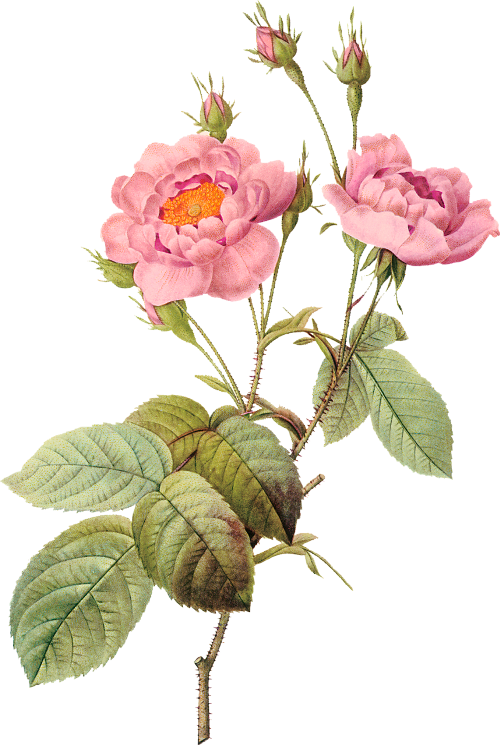 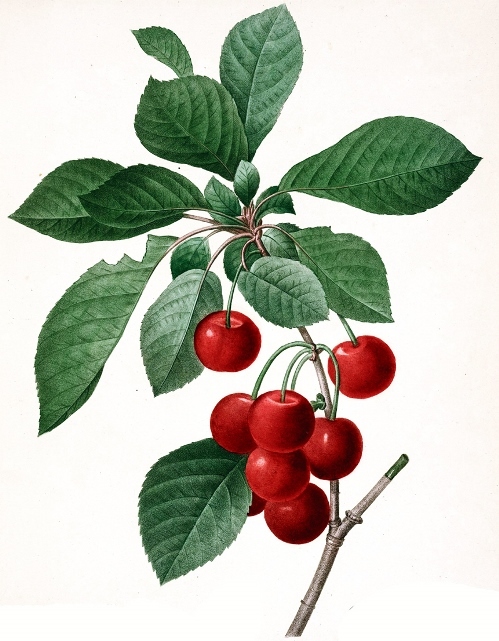 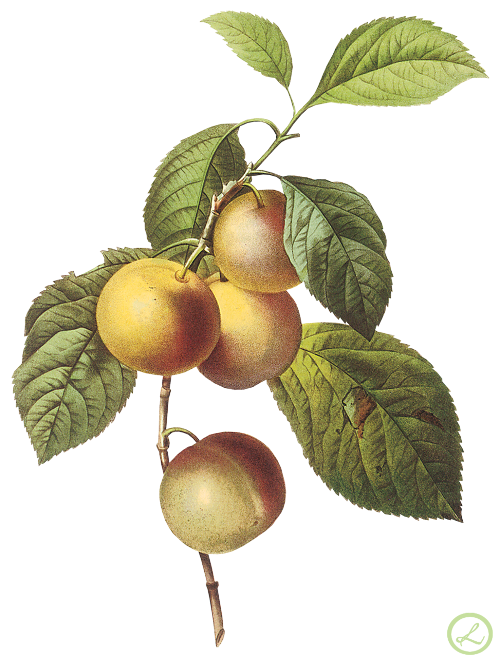 It is wonderful how fresh the illustrations look today, though they were painted in the 18th century. 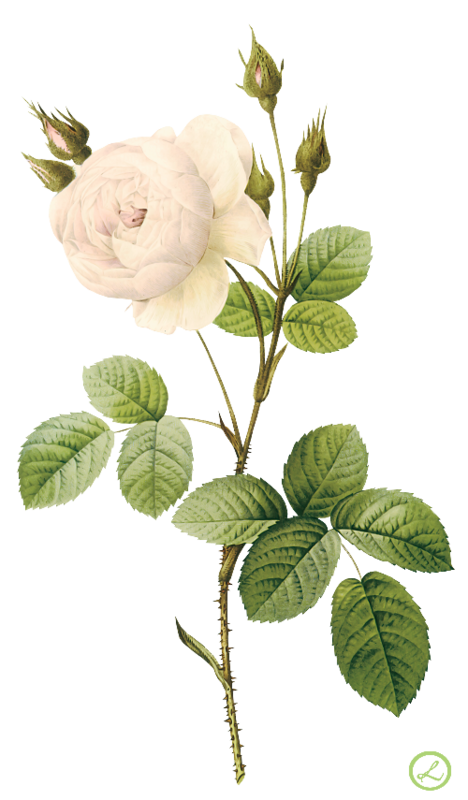 The artist lived and worked in the time of Queen Marie Antoinette – he was an official court artist; survived the time of the French Revolution and Reign of Terror. 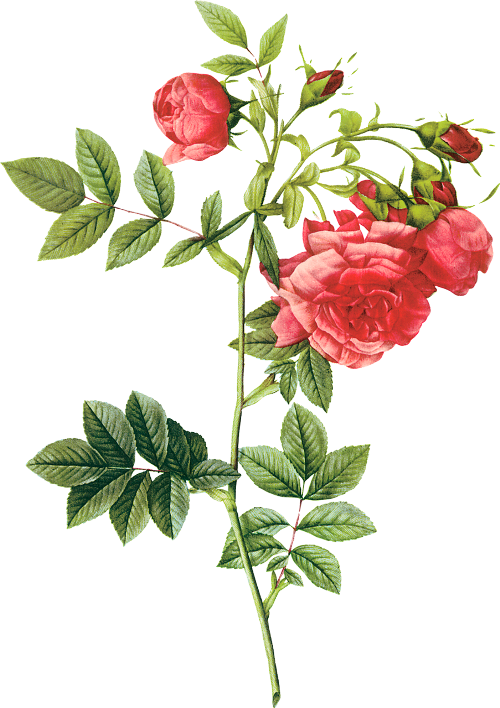 Pierre-Joseph Redoute was an heir to his family artistic tradition – his father and grandfather were painters. 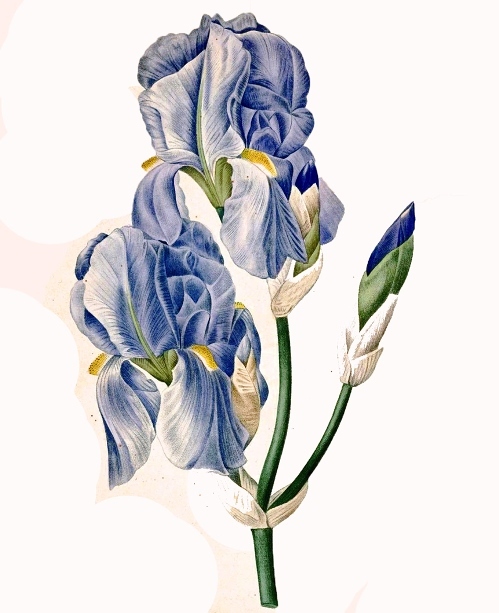 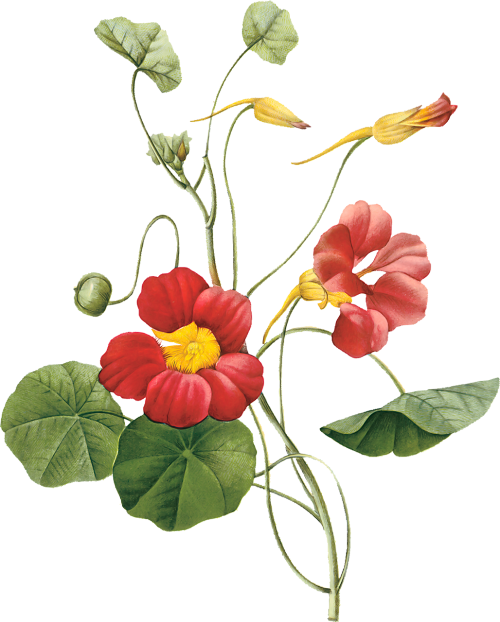 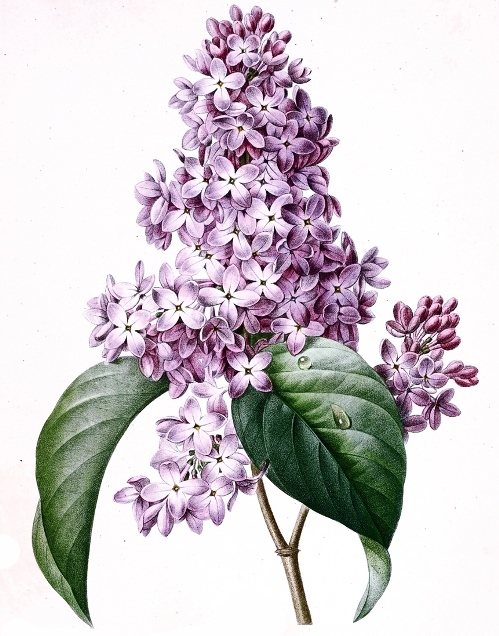 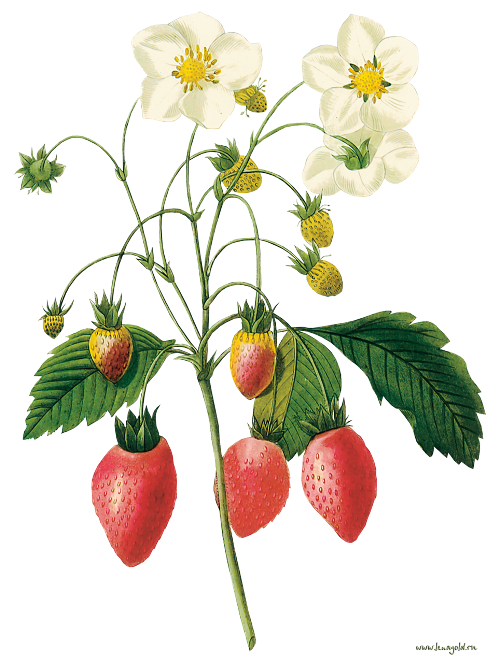 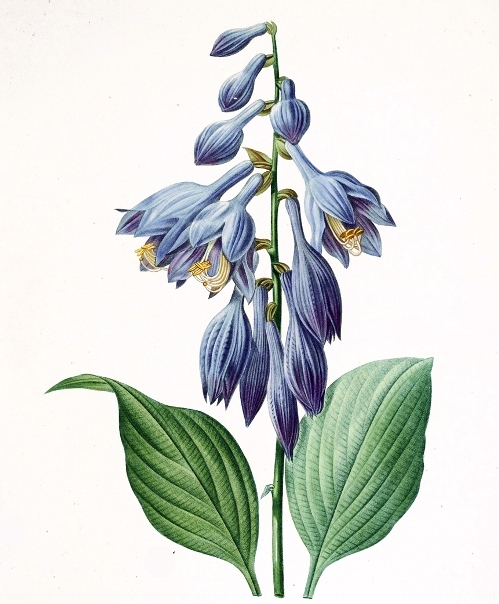 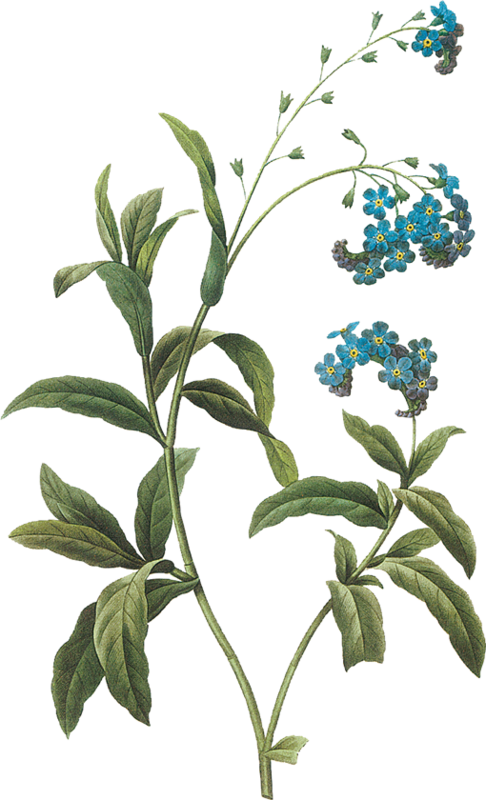 His botanical illustrations depict over 1,800 different species of flowers and plants. 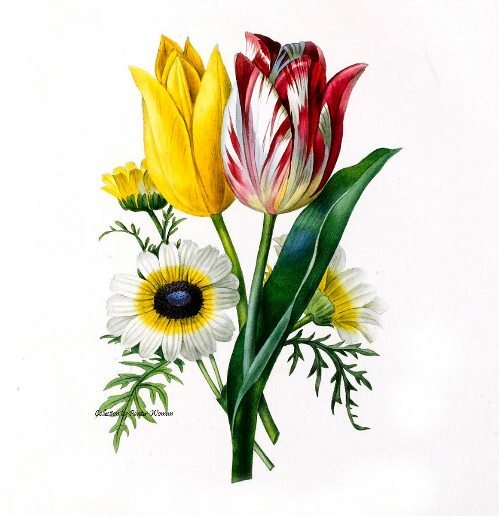 Pierre-Joseph Redoute is the follower of the classic schools of Flemish and Dutch flower painters. 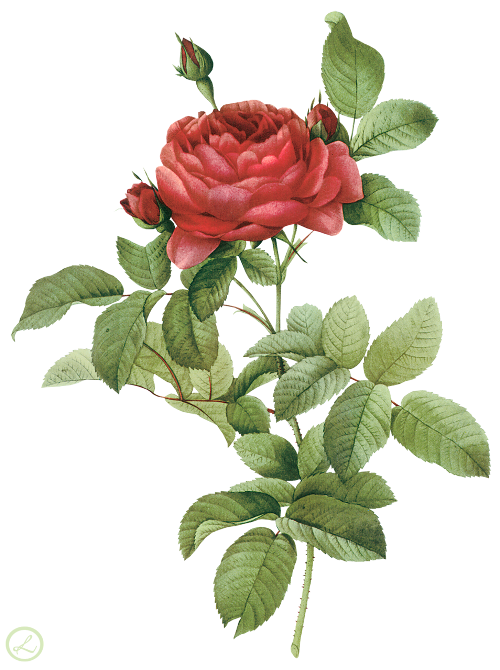 He died June 19 or 20, 1840 and was buried at Pere Lachaise Cemetery, Paris.